The world’s leading station-free bike-sharing company ofo has started running a trial at Thammasat University and will officially launch its service on Aug 1st. In the coming three months, ofo plans to partner with ten other universities in the country. For the next stage, the service will be available in the city streets. The first batch of 546 bikes have already been put into use for the campus trial in July. Another 454 bikes will be deployed in August. There will be a total of 6,000 ofo bikes in the city by the end of September. The number is set to grow by 5,000 per month after then. 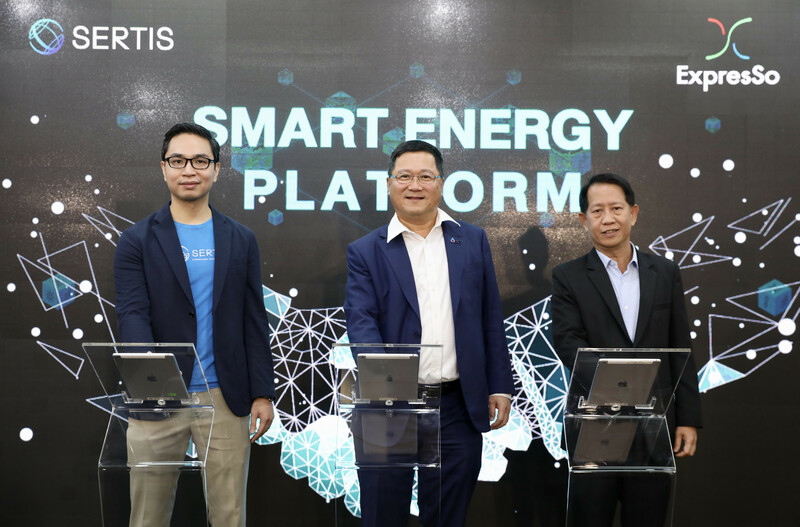 From “smart campus” to “smart city”, ofo is taking it step by step in Thailand’s capital to promote a convenient, affordable, healthy and green way of urban transportation. ofo displayed its bikes at the Techsauce Global Summit in Bangkok from July 28th to July 29th. 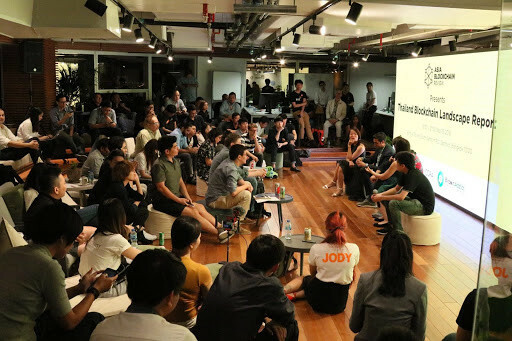 It was the only official bike-sharing exhibitor to attend this first-ever global tech conference in Southeast Asia. 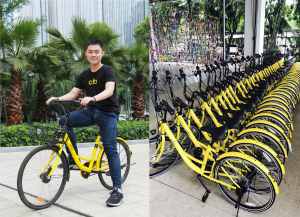 The launch in Thailand marks one step closer towards ofo’s global expansion goal, with the company targeting to reach 200 cities across 20 countries by the end of this year. 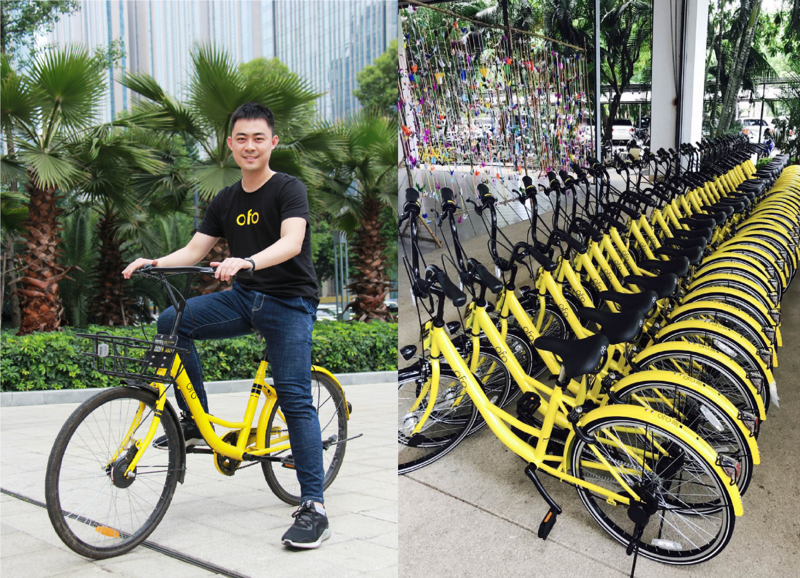 Founded in 2014, ofo is the world’s first and largest “station-free” bike-sharing platform operated via an online mobile application. ofo is created for sharing and aims to unlock every corner of the world by making bikes accessible to everyone. To date, ofo has connected travelers in over 150 cities across six countries to more than 6.5 million bikes, generating more than 25 million daily transactions. In total, its platform has provided over 100 million global users with 2 billion efficient, convenient and eco-friendly rides.